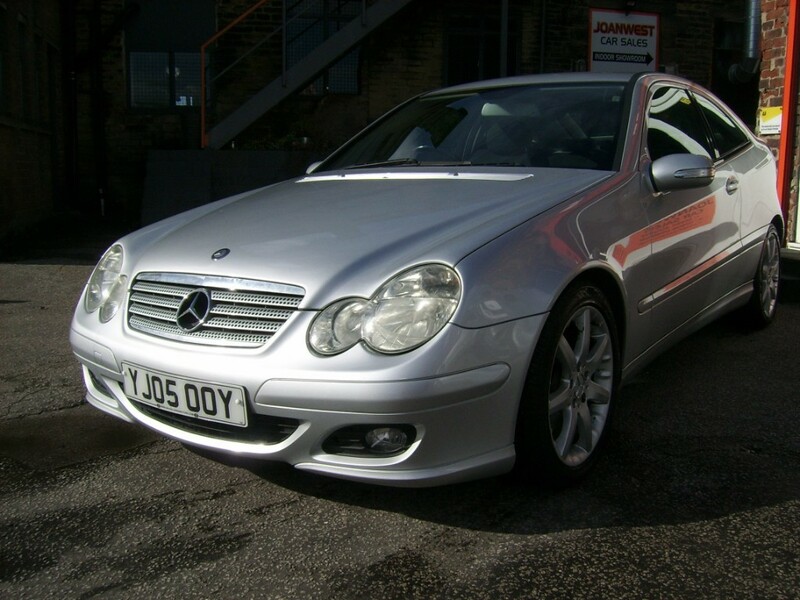 Just arrived at Joan West Car Sales in Brighouse near Huddersfield is this gorgeous used Mercedes C220 CDi SE Auto in Silver Metallic. 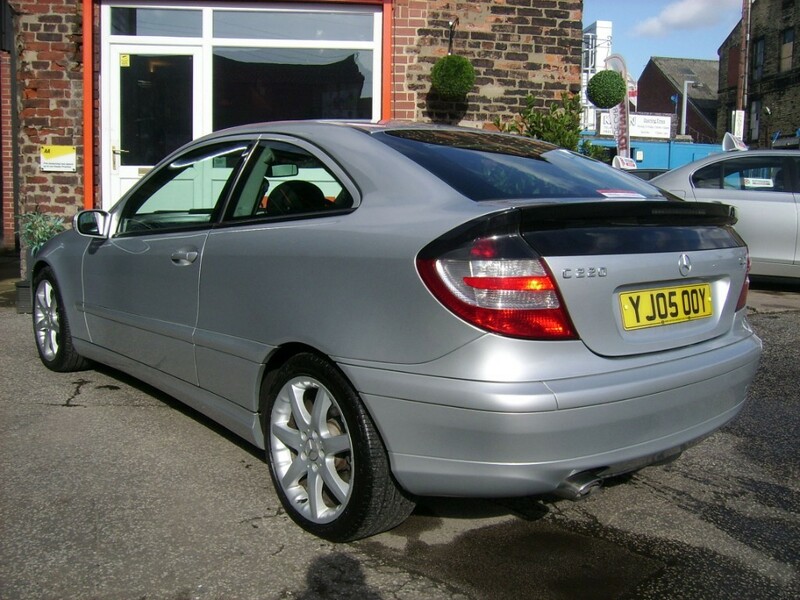 This little beauty is tested until October and has loads of service history as well as wonderful specification. 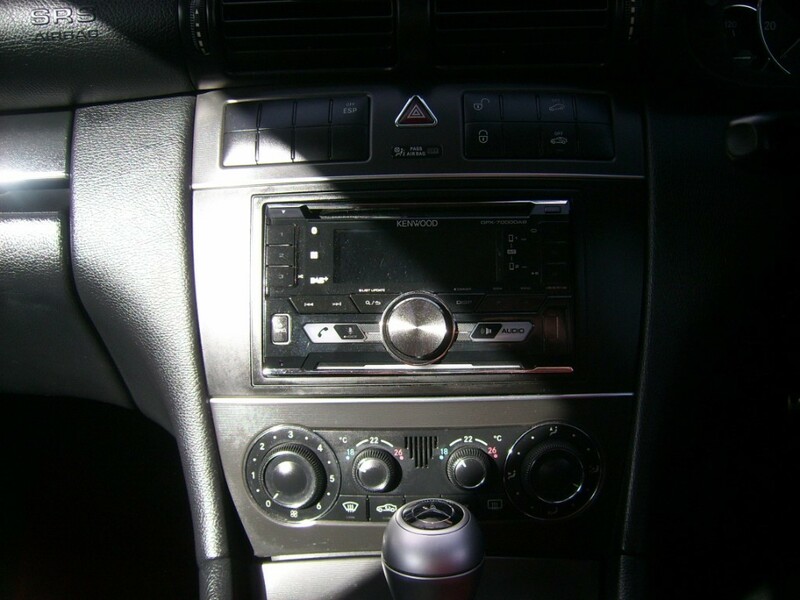 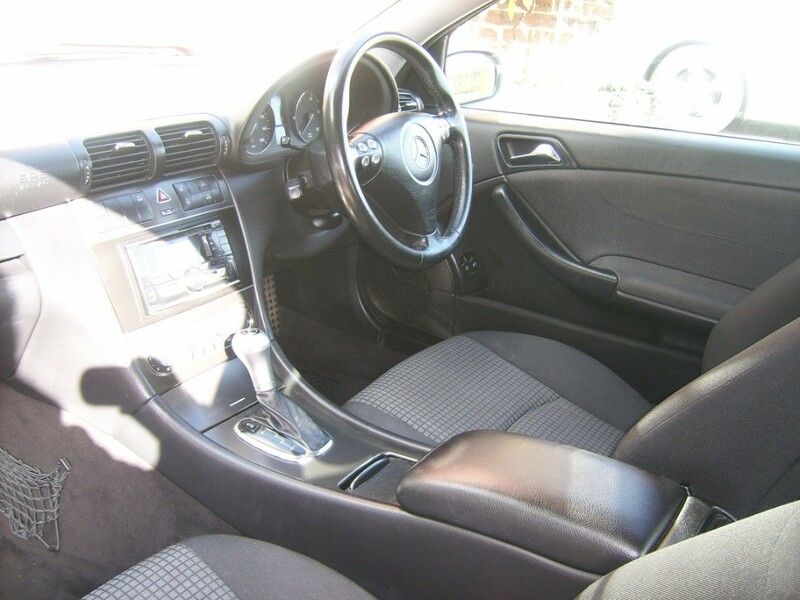 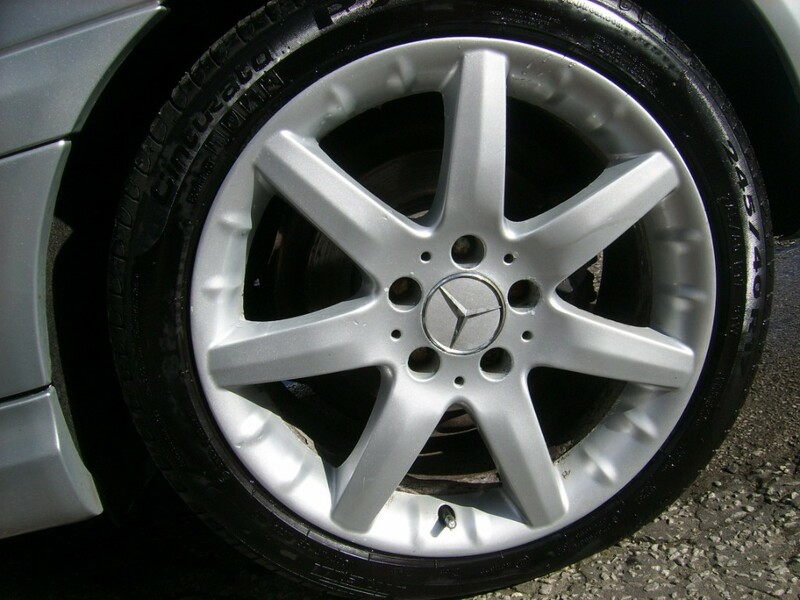 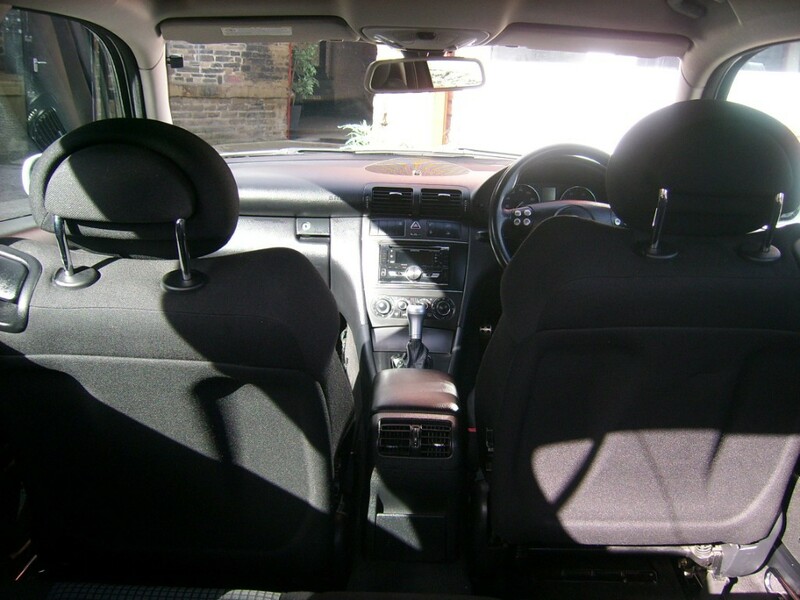 It will have an engine service before delivery and comes with six months select warranty from Autoguard and also benefits from twelve months breakdown assistance from the AA. 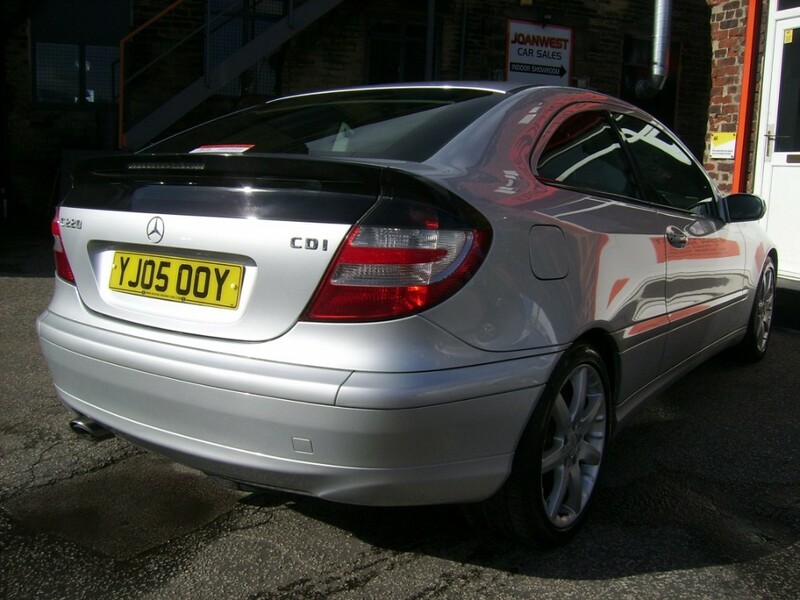 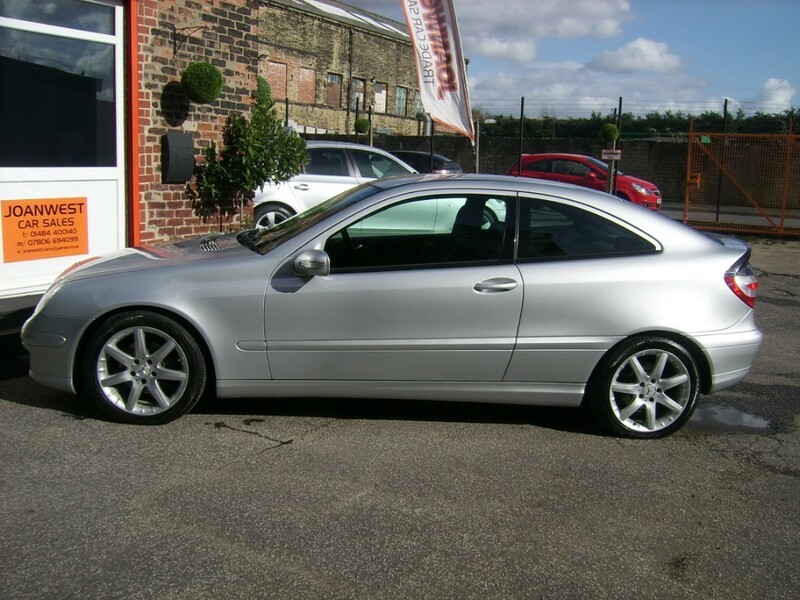 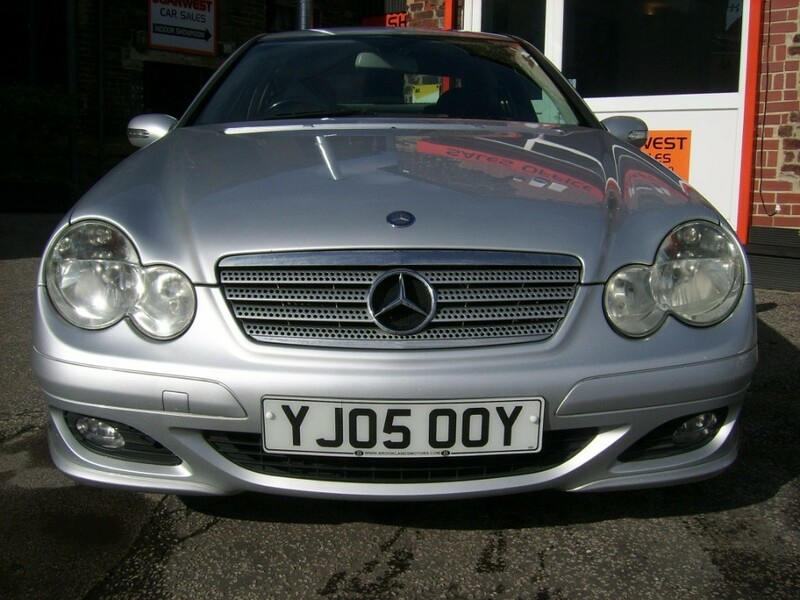 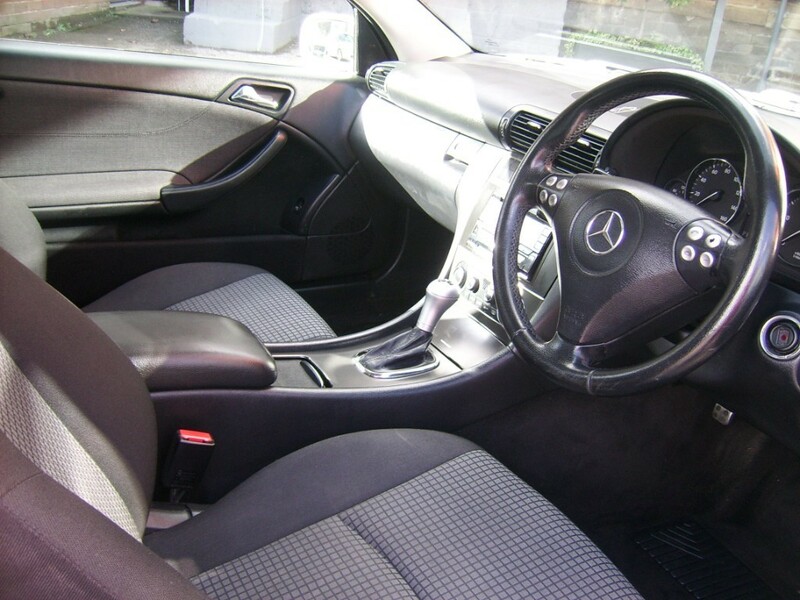 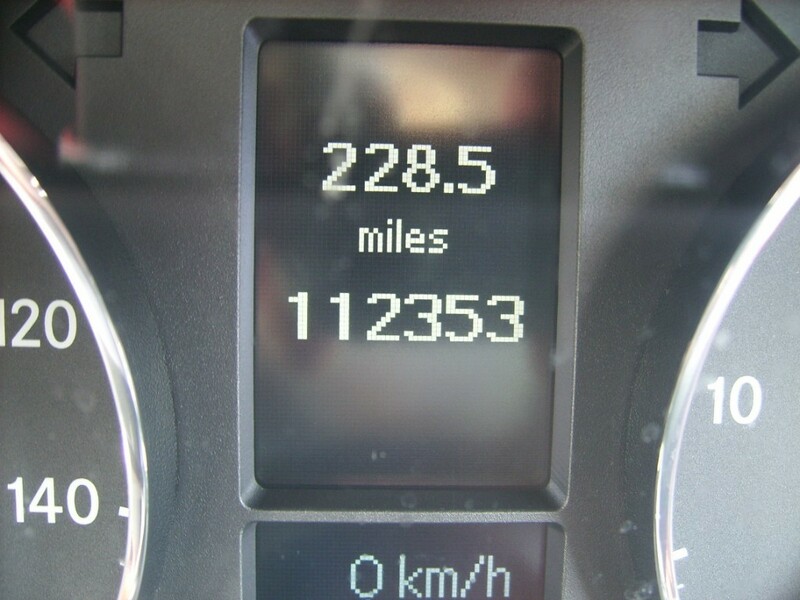 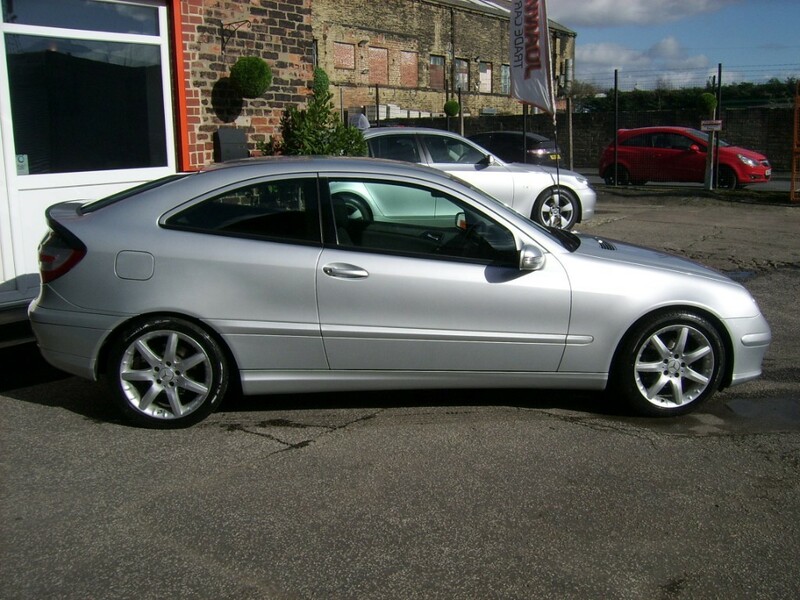 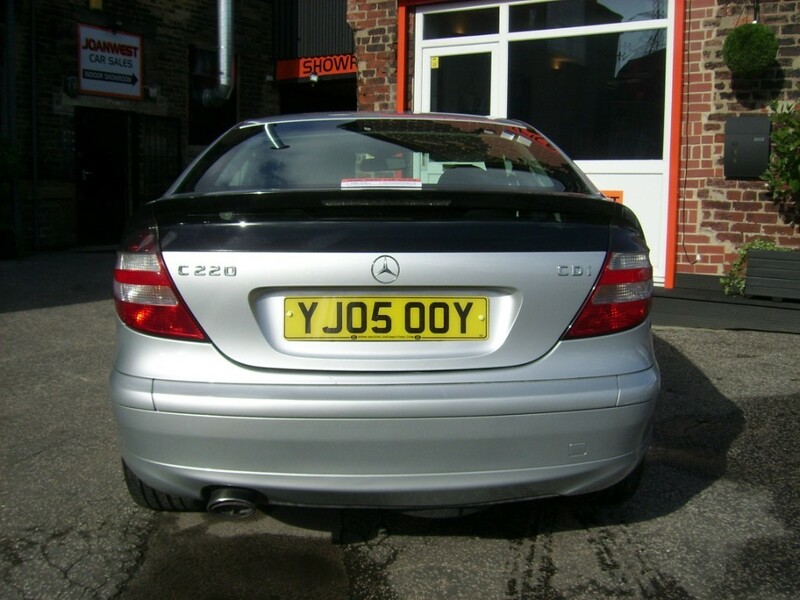 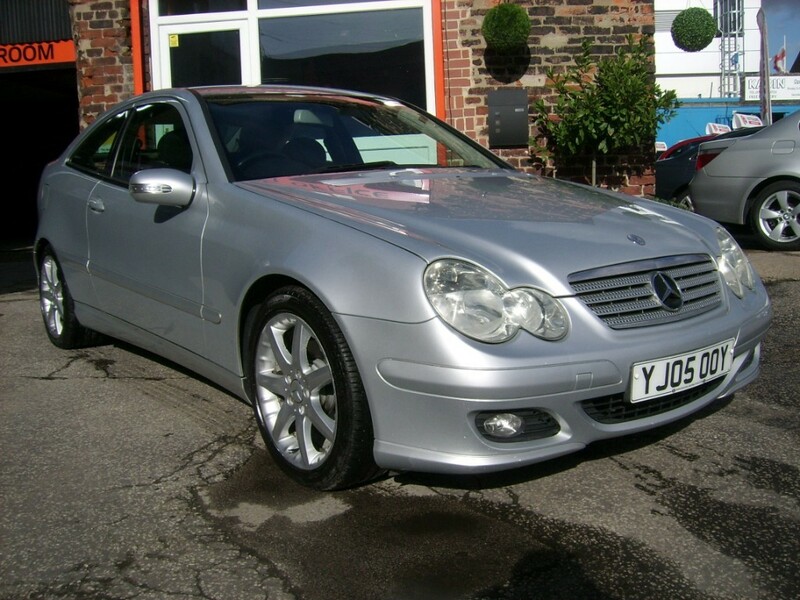 So come to Joan West car Sales in Brighouse near Huddersfield to take this used Mercedes C220 CDi SE Auto for a test drive.